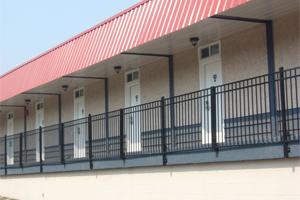 Park Motel is nestled in the heart of downtown Hope,putting our guest within easy walking distance of local business,shoping,attractions and entertainment. 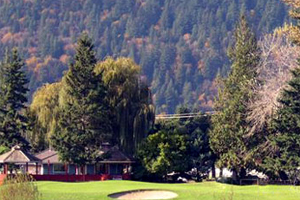 We are located in northwestern British Columbia in the picturesque 'Iskut Valley.' The Iskut Valley is named the 'Resort Capital of Northwest BC,' home of scenic mountains and crystal clear lakes. 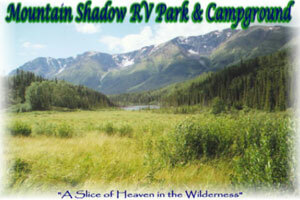 Operating since 1994, Mountain Shadow is 'the' stopover for travelers along the beautiful Cassiar Highway. 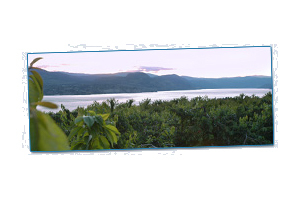 Our park is located at the north end of Kluachon Lake. A short nature walk takes you to the shore. Knight Inlets finest grizzly bear and orca safari. 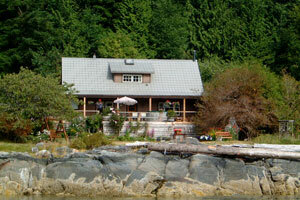 See all the wildlife of Knight Inlet and surrounding areas while staying in a small friendly lodge. 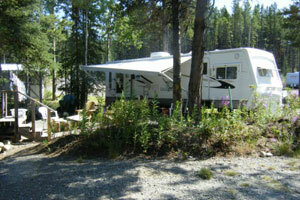 Located on the shores of beautiful Dease Lake, we can accommodate tents, rv's with some pull thru's as well as back ins. 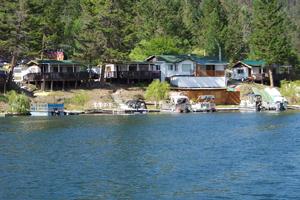 There are picnic tables, fire-pits and a boat launch for registered guests. Firewood is available for a small fee. 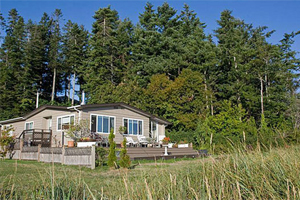 We offer a lovely self contained vacation rental home with a large deck overlooking the ocean and the spectacular view of the Coastal Mountain Range. Surrounded by wildlife, you can't help but lose yourself in this quiet, tranquil setting. Witness the breathtaking flight of the eagles and the oceanic wildlife as you sit back and relax outside on the patio or inside by the fire. 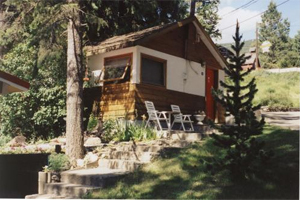 Come and spend a day, a week or a month in one of our cabin-like units overlooking the beautiful Creston Valley. We are located one block off Hwy. 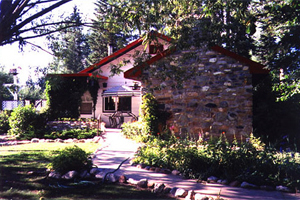 3 on a quiet, treed hillside beside the Creston Museum and only one block from the mall. We pride ourselves on providing our customers with outstanding service, comfort and convenience. 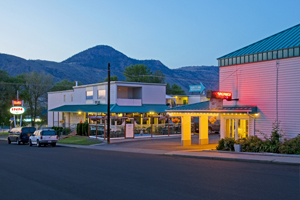 We are located in a quiet residential area in downtown Kamloops near parks, malls, casino and recreation and sports facilities. The heated indoor pool and hot tub are open daily from 7 a.m. to 10 p.m. Featuring all the comforts of home in cozy and modern guest rooms . Each room is individually decorated and all open out to a nicely landscaped courtyard , where you can relax or meet your neighbours . 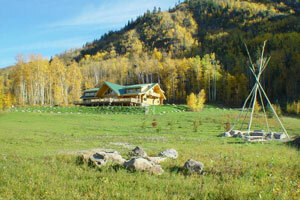 Trophy rainbow trout and a high quality resort with all the comforts of home. Whatever you need, you can find it at Hatheume Lake Resort! Hatheume Lake produces rainbow trout averaging 2-3 lbs. Patient fishermen are rewarded with 5+ lb rainbow trout. Fishing season is May to November. Other popular outdoor activities include canoeing, swimming, hiking, and biking. The surrounding area includes beautiful trails and sights of nature. 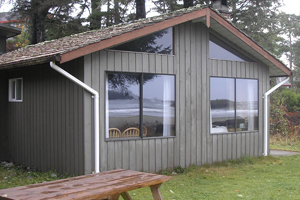 Open year-round, MacKenzie Beach Resort is located 2 km south of Tofino on MacKenzie Beach - a beautiful long sandy beach on the Pacific Ocean. 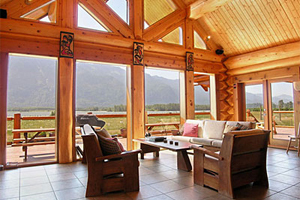 You are doorsteps away from the many activities Tofino has to offer such as whale watching, hiking, surfing, kayaking, storm watching and beach combing. 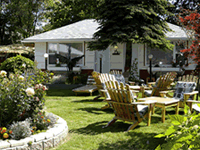 At our Acadian Inn you will feel a totally homely environment . We are glad to serve our worldwide customers with patience and gratitude. All our customers comfort is dealt in our mind for including installing totally new mattresses and carpets in our newly renovated rooms . 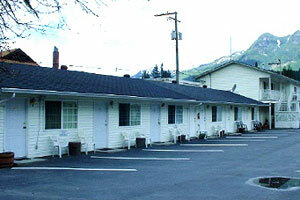 The newly renovated rooms are the jewel of our motel and are appreciated by all of our customers . 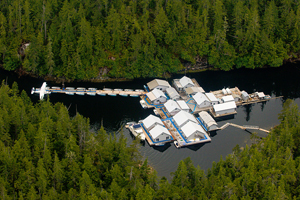 The moment our float plane touches down you will know that we're all about fishing and fulfilling dreams. 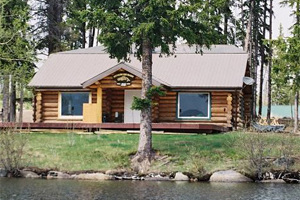 All-inclusive Rivers Inlet Sportsman's Club is more than just a fly-in trophy salmon fishing lodge. We offer our guests the opportunity to enjoy time with family, friends and colleagues in a wilderness setting with first class service, food and equipment. Our remote setting means no roads - no crowds just world renown fishing. At Williston Lake Resort, we believe that every day is precious. Whether your crave backcountry adventure or seek family memories that will last a lifetime, allow us to help you make the most of your holiday. 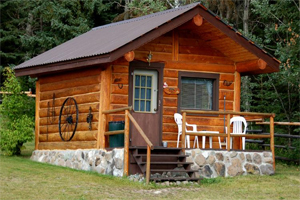 Marigold Resort is a friendly family vacation spot situated on beautiful Loon Lake British Columbia in the South Cariboo. 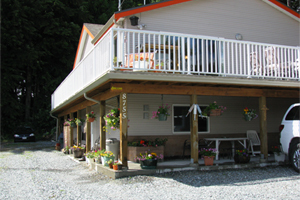 Our popular resort offers cabin and boat rentals, moorage, launching facilities, gas, propane, laundry facilities and store. 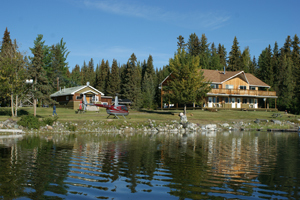 Woodland Caribou Resort on Puntzi Lake is open year round. 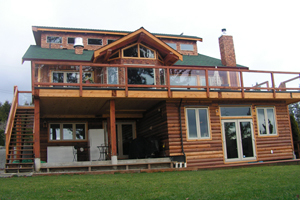 Come experience the outdoor life, hiking, fishing, hunting, or just relax and watch the wildlife from your lake front suite, cabin or campsite. 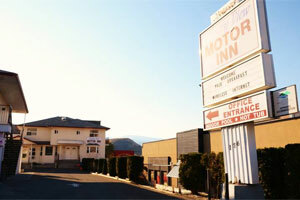 Easy access off and on to Highway 1 located 2 km from downtown Kamloops, British Columbia and 14.2 km from Kamloops Airport, this motel offers daily breakfast, a heated pool and spacious rooms with free Wi-Fi. 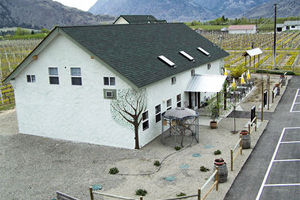 Guests of Country View can relax in the hot tub or enjoy views from our roof top patio of Thompson River and the B.C. Rockies mountain range. Barbecue facilities and free parking are available. There are no elephants and there is no island but the vanguard spirit does rein supreme here. Classic wine making traditions fused with a dose of fun, a passion for fresh, local fruit and a love of challenge are the foundations of our wine portfolio.